Let's get one thing straight: this is about the crime of petty theft. There are thousands of people who happily steal cars, jewelry, puppies, identities...and to HELL with those people. But this list is strictly about the little things that everyone in life has stolen. Whether it's those little jams from diners or the entire contents of a maid's cart at your local Holiday Inn, you are 100 percent guilty of, at least, one of these 13 instances of theft. Guess what: there's a reason hotel chains put out more than one bar of soap in their bathrooms—it's because they know guests are going to steal one no matter what. 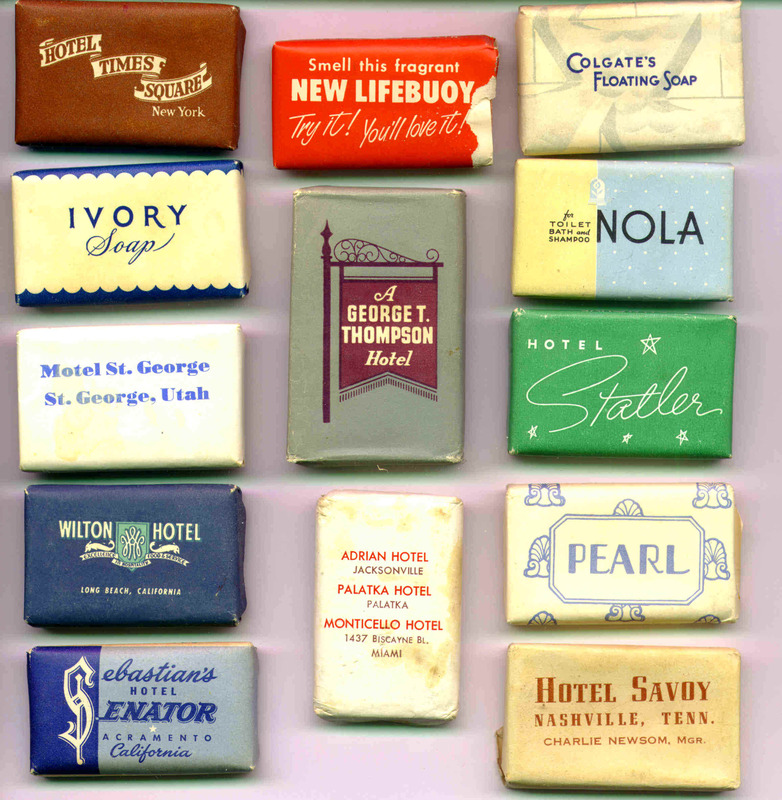 Check your overnight bag: is there hotel soap in there? Yes, there is. 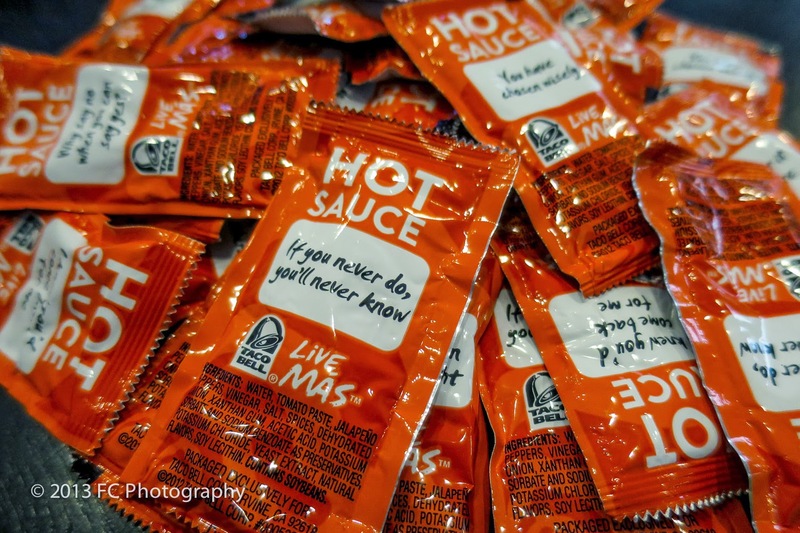 Taco Bell's selection of hot sauces are in a far different category than Cholula, Sriracha, or Tapatio. They're just better. While you can technically buy them from grocery stores, we all know that they taste best when squirted out of a tiny packet. TB offers them for free, but there's definitely no way they look kindly upon dudes who stuff upwards of 50 packets into their pockets. Unless you were born with the gift of irreverence and typically carry around a purse or backpack, beer glasses are extremely hard to steal. However, it's the challenge that fuels the theft, and coming home with one of these guys from your favorite bar is exactly the same as how Nic Cage felt when he stole the Declaration of Independence. The rule of thumb is: the smaller the towel, the more likely we are to stuff it into our overnight bags. Man, hotels really get shafted when it comes to petty theft—though, in our defense, people get angry when they have to pay $10 for one night of WiFi. On the other side of spectrum, there's the kind of petty theft that one only commits when under the influence. Realistically, what are you going to do with a shot glass in your cabinet? 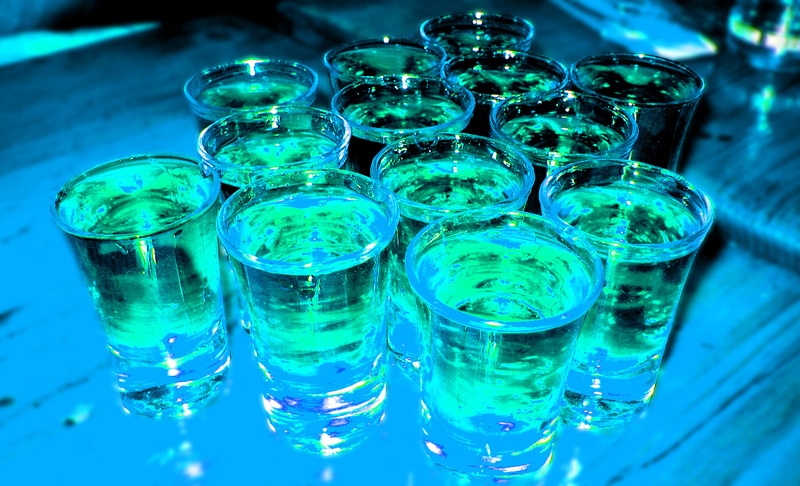 People don't take shots unless they're at a bar and under the age of 23. We extend the utmost respect for those office managers who have to keep the pens in the supply cabinet in check but Bic pens may as well be covered in wrapping paper and placed underneath a Christmas tree in offices. They're always stolen, and subsequently, always go missing. The culprits may be the same sons of b*tches who keep nabbing our socks from the washing machine. The glory days of toilet paper theft were back in college, when TP was as hot of a commodity as a surprise check from your parents. With so many buildings on campus, absolutely filled to the brim with bathrooms, this crime didn't even feel petty, it felt necessary and always justified. Redditors aren't a cult, we're just a collection of people who happen to be smarter and funnier than the rest of society. We're also astute and practice amateur investigative services—so if you cracked a really funny joke about—oh, say—a cute Shiba Inu dog, we're going to hop on that sh*t faster than a well-timed analogy and chew you out for theft. 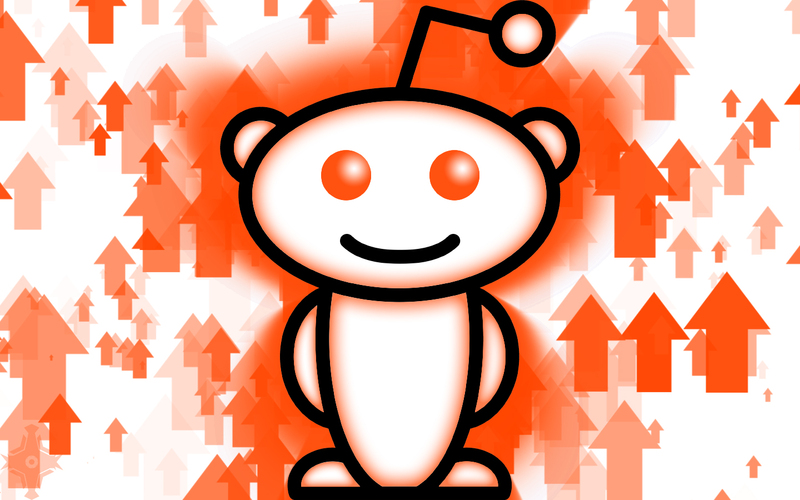 It's not just people anymore, half the listicles you read online have come from some /r/AskReddit thread. Why do we keep going back to the old habits we had as children? 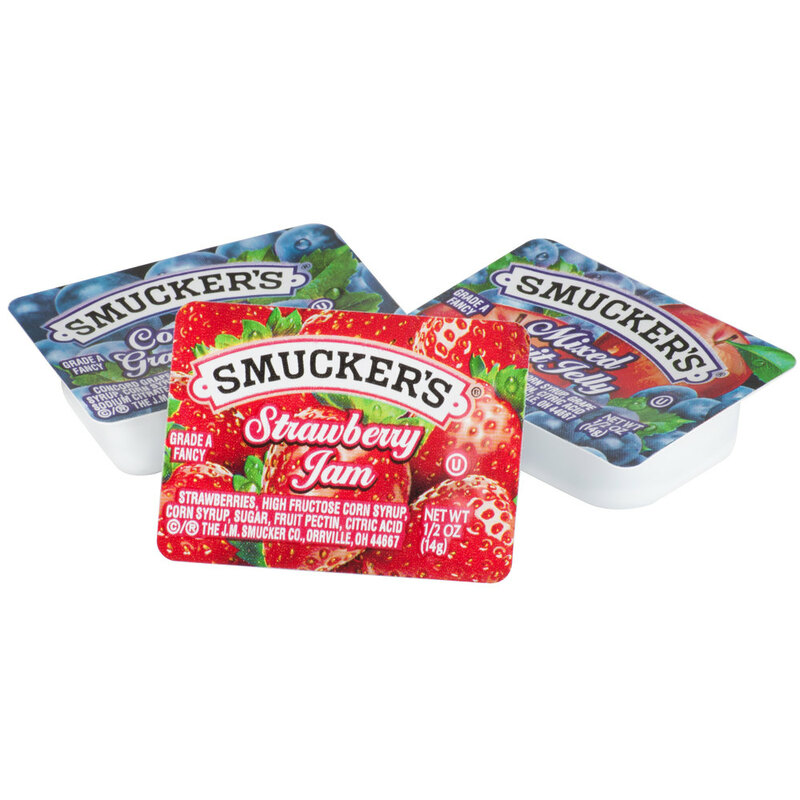 Realistically, how much enjoyment can you get from a tiny packet of strawberry jam? Chances are, you already have a full-sized bottle in your refrigerator. This type of theft follows the "if it's in front of me, I might as well take it" principle. Mmm...free goo. Is it our fault for being immature or their fault for being naive? Their fault, for sure. Warning: don't steal stop signs; you could face some serious prison time. 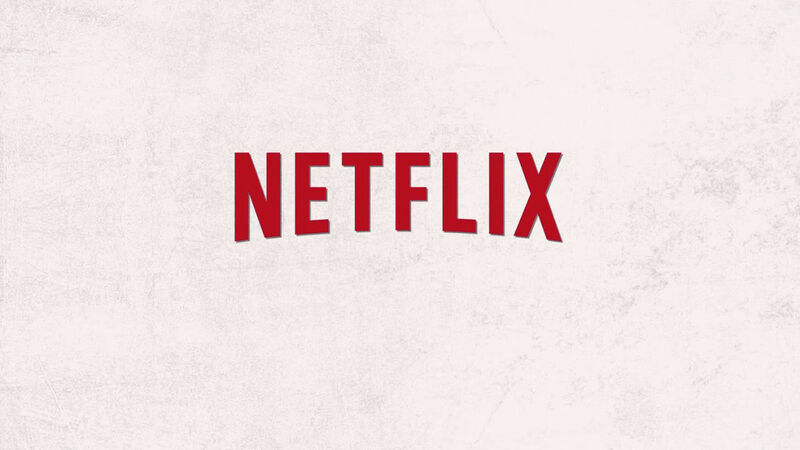 Raise your hands if your name appears on the credit card bill for Netflix. Yeah, thought so. People get ugly when they can't access the Internet and they will shamelessly leech on whatever signal they can get to get their precious email. Hopefully, in the future, WiFi will flow like water and water will flow like beer and beer will just be free. Fun fact: did you know "WiFi" doesn't actually stand for anything? Girlfriends everywhere, we're talking to you. We know our sweaters are warm and comfy and smell like your dad, but we look good in them and want them back. Jeremy Glass is the Vice editor for Supercompressor and his girlfriend has, at least, three of his sweaters in her closet.